Ill be in the bahamas may 26th through june 4th, not in any perticuar spot, I was just wondering if it is worth bringing kite gear on the boat, going for sportfishing but I was just wondering if there is any spot that gets decent winds or if its evenwirth bringing kite gear this time if year and what the conditions are like??? In the Western Bahamas the odds are not good for useable wind in that timeframe , then again, some years surprise us. Wind has been less frequent than usual so far this spring however. 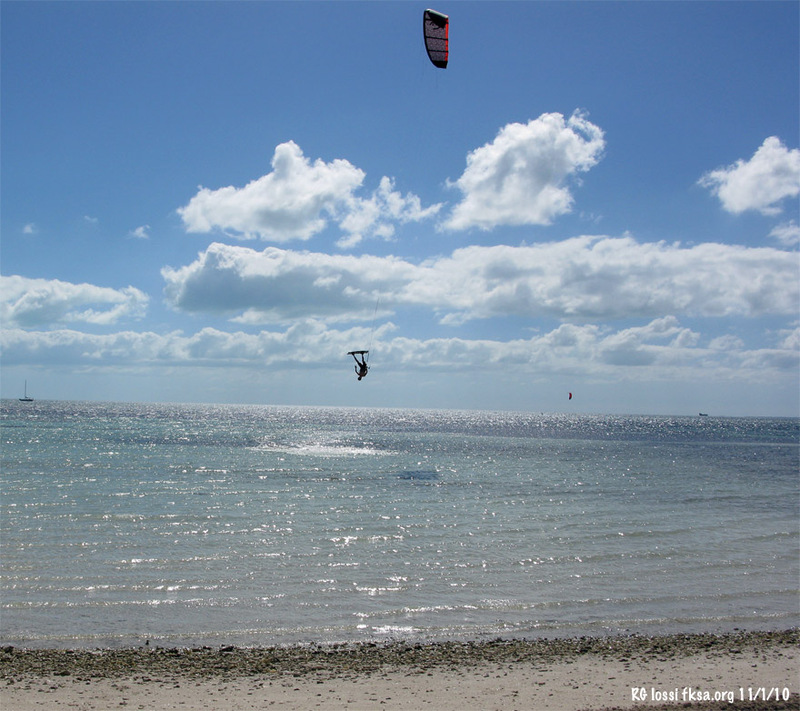 I will be in the Abacos just before that time and am not planning on taking kiting gear from current indications. You may or may not have more useable trade winds further down the islands in the Central and Southeastern Bahamas in early summer. It would help to find out where you will be ranging in the Bahamas. If you can manage to bring gear for just in case, that would be a good option to pursue. What do you think AJ and the folks in the Out Islands? If you dive, I would be sure to bring stuff along to have at that. Clear warm water is usually in good supply throughout the Bahamas. forecast looks like poop for the next week. but you never know ! Good to know. Say, what weather forecast and realtime wind sites do you use in the area of the Exuma's? How accurate are they? 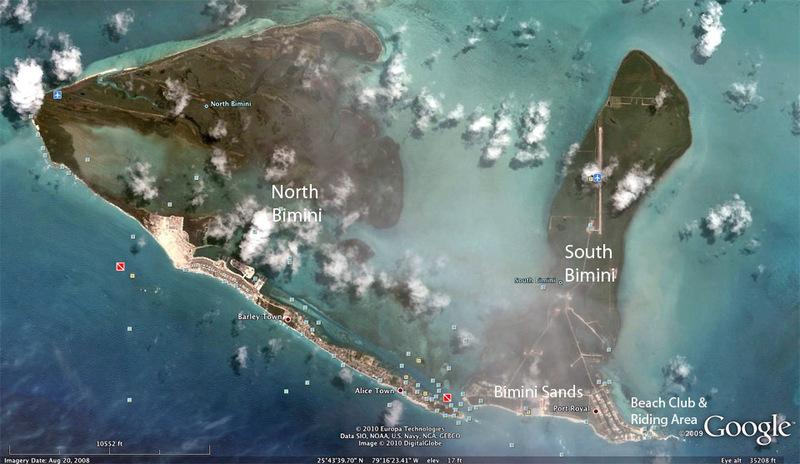 Say, what weather forecast and realtime wind sites do you use in the area of the Exuma's? How accurate are they? I personally like windfinder better, because it's a bit more flexibly in terms of settings, but they are both very accurate for the next two or three days, maybe changing as few knots here or there on occasion.